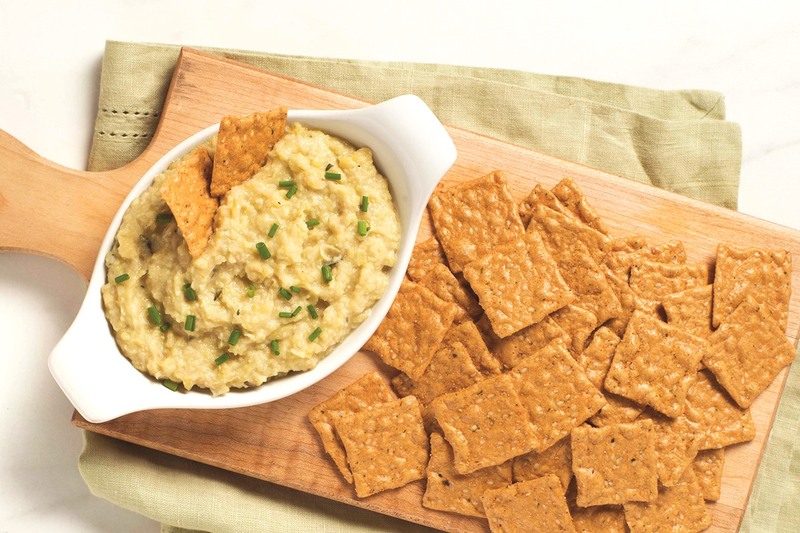 Spicy Chickpea Dip Recipe that's Dairy-Free & Tahini-Free! 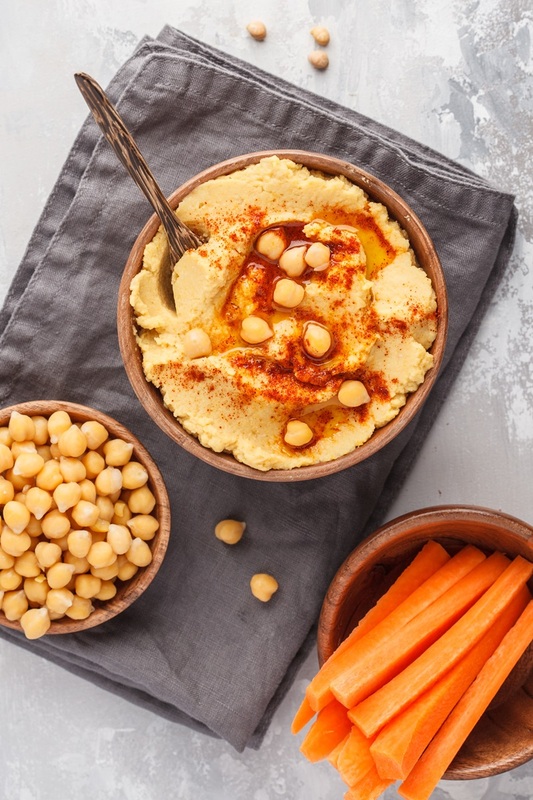 Don’t call this spicy chickpea dip, hummus. It’s purposely made without tahini (sesame paste), and has a smoother, more neutral flavor that lends itself well to warm spices. 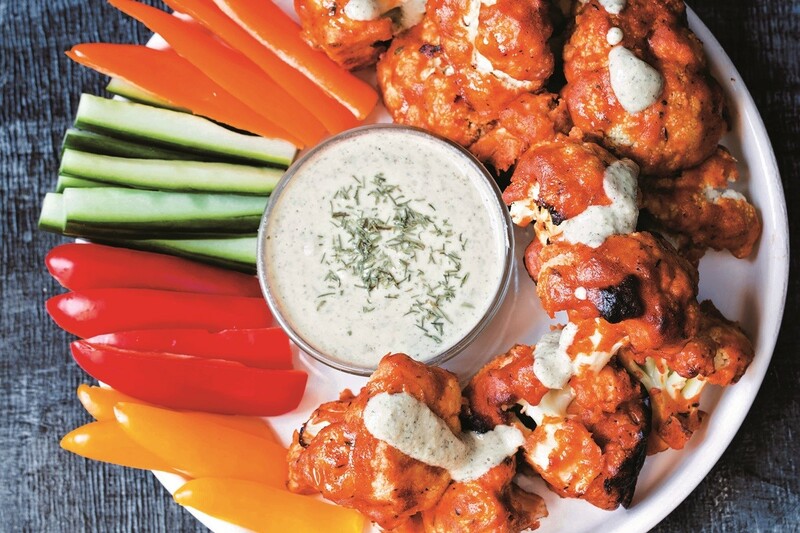 This recipe is originally from Vegetarian Times, but we’ve recently updated it. In just about 10 minutes, this delicious pantry recipe is ready to serve. It’s great for any day snacking, but we also love to serve it at parties. 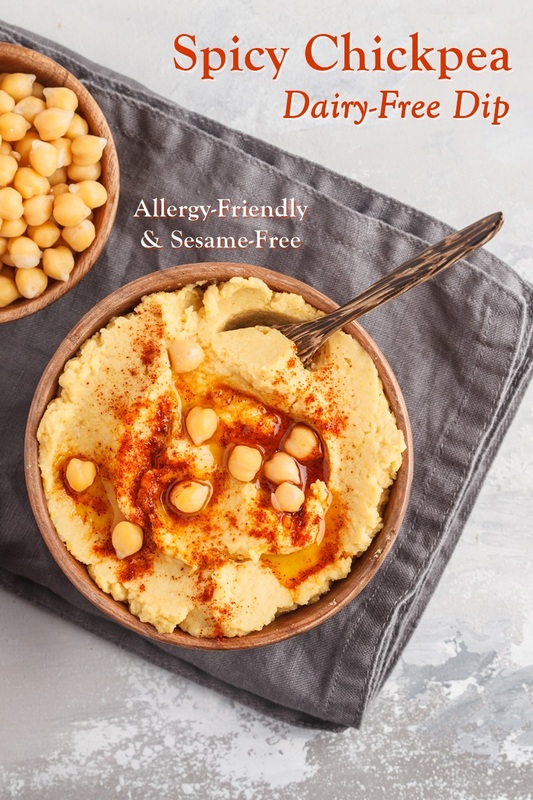 It’s a perfect healthy option that almost everyone can enjoy since it’s allergy-friendly and even made without sesame seeds. Shortcut Tip – If you don’t have cumin seeds on hand for toasting, then you can substitute 1 1/4 teaspoon ground cumin for the cumin seeds. But I recommend using hot smoked paprika to retain some of that toasted flavor. 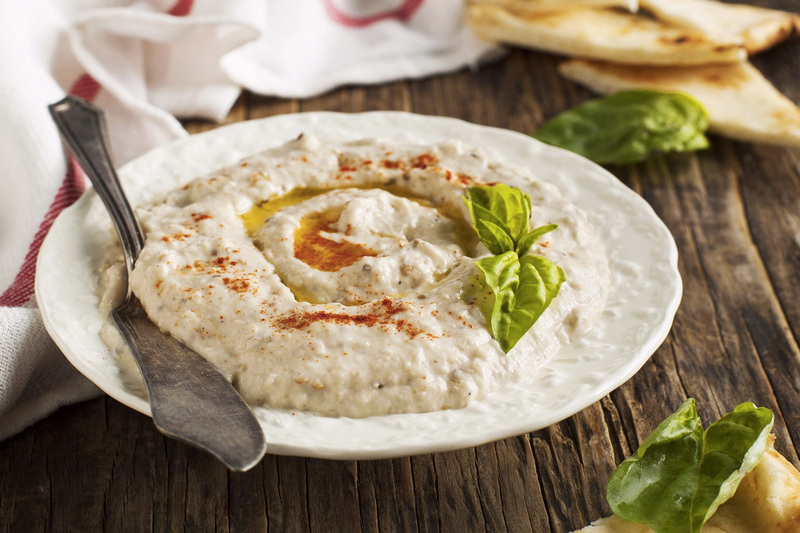 Serving Suggestions – You can enjoy this dip like you would hummus. 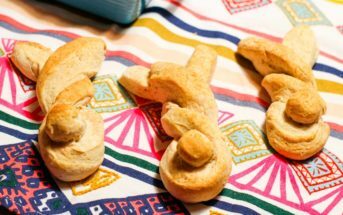 Serve it with sliced baguette, sourdough, pita wedges, savory crackers, or pretzels. 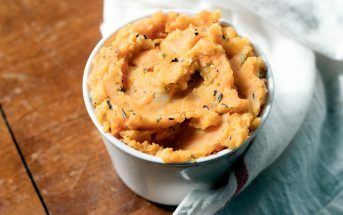 It also pairs well with vegetables like carrots, celery, bell pepper strips, jicama, and lightly-blanched cauliflower. 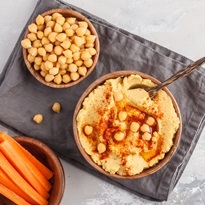 Recipe Helper – Hummus has long been used as a fun spread or filling in recipes. And this sesame-free spicy chickpea dip can play the same roll. Enjoy it in Cucumber Cups, Portobello Sandwiches, Lunchbox Spirals, Grilled Pita Pizzas, Pan-Fried Ravioli, and Twice Baked Potatoes. 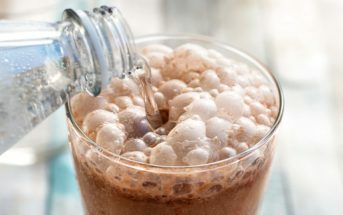 By ingredients, this recipe is dairy-free / non-dairy, egg-free, gluten-free, grain-free, nut-free, peanut-free, sesame-free, soy-free, vegan, plant-based, and vegetarian. Toasting the cumin lends a smoky flavor to this savory dip that you can't get from the pre-ground spice. Heat a small skillet over medium heat. Add the cumin seeds and shake as they cook for 2 to 3 minutes. They should be fragrant and toasted, but not burnt. Remove the cumin seeds to a spice grinder or mortar and pestle and grind into a powder. Put the toasted cumin powder, chickpeas, lemon juice, garlic, paprika, and cayenne in a food processor. Pulse until very finely chopped. With the machine running, add the oil. Continue to process the spicy chickpea dip until smooth. Add salt and pepper, and process to combine. Transfer the dip to a bowl to serve. Leftover dip can be stored in an airtight container in the refrigerator for up to 1 week, but we like to serve it at room temperature. For More Delicious Recipes, Get Go Dairy Free!